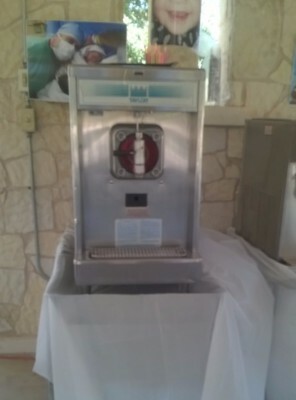 We offer 8 different margarita flavors (we do not provide alcohol) and over a dozen kid flavors. 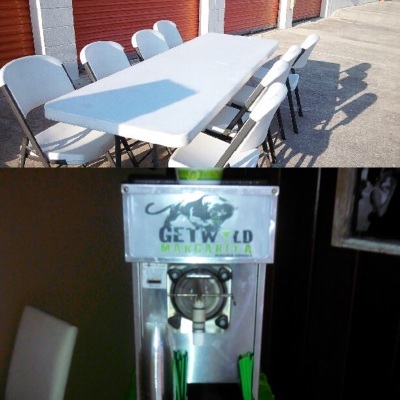 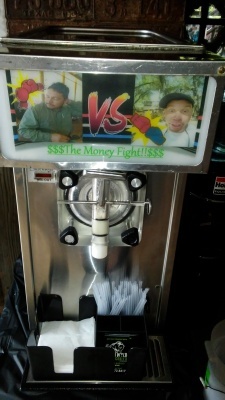 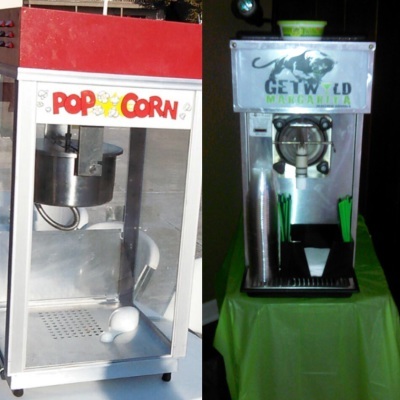 Each margarita/frozen drink machine rental includes 1 mix of your choice, 50 cups, straws, and napkins. 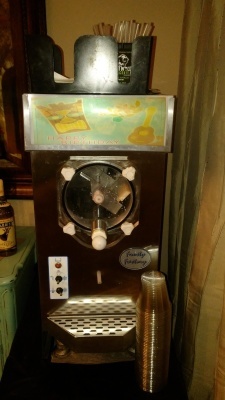 Margarita flavors are listed on the contact us page. 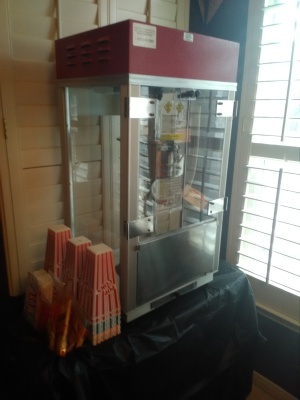 Our popcorn machine rental includes 4 kits and 100 bags. 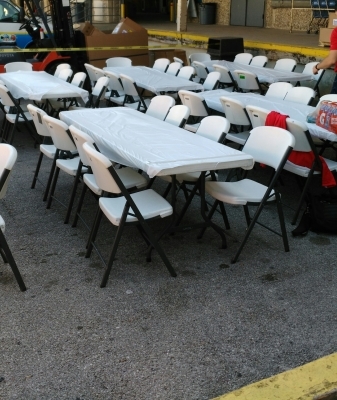 Our table sets are 8ft rectangular tables with 8 matching chairs. 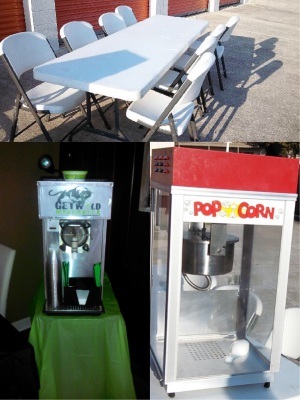 Contact us for combo price information.